During the 1950s and 1960s, the Kustom Kar scene in Southern California was in its heyday. Guys like Sam Barris, Ed “Big Daddy” Roth, Von Dutch, and Gene Winfield were customizing and modifying cars in extreme new ways. 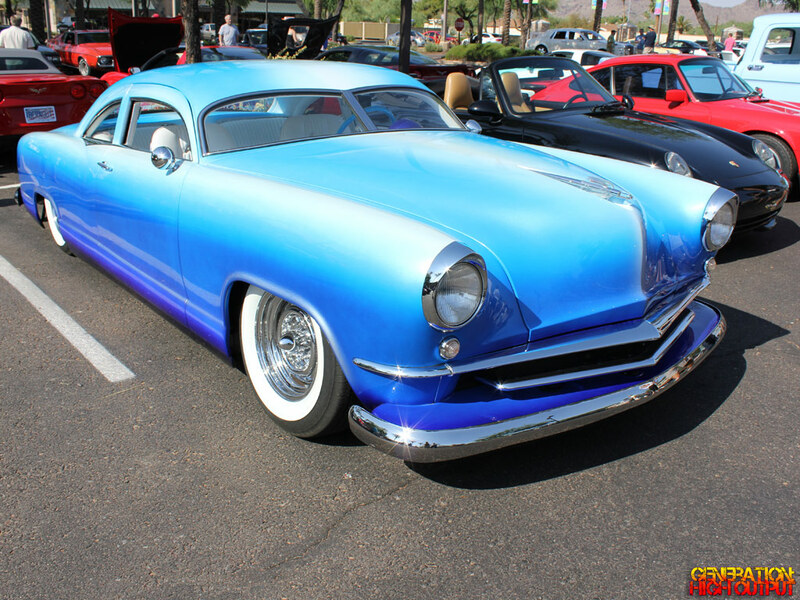 With chopped roofs, shaved trim and smoothed sheet metal work, these customized cars came to be known as “lead sleds.” A favorite vehicle of choice in the scene was the 1949-1951 Mercury coupe. 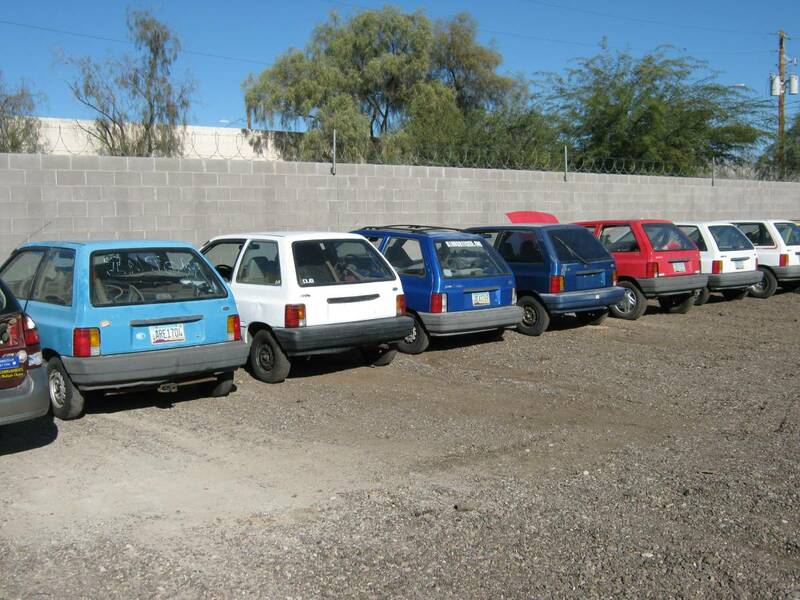 What these builders would do is combine parts from different cars in order to make a truly unique creation. 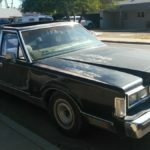 For example, a Kustom Kar might use a Ford grille and headlight trim rings, a Lincoln bumper, Cadillac taillights, and side mirrors from a Buick. 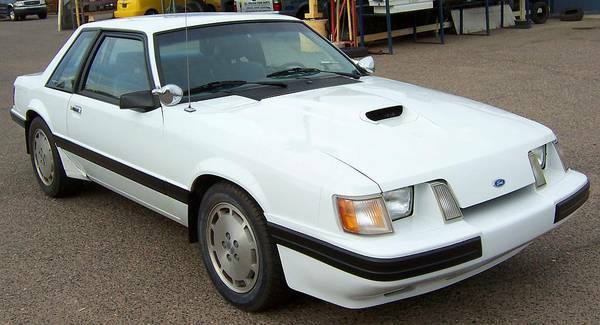 Smooth chrome hubcaps and “lake pipe” side exhausts are other design elements common with these cars. 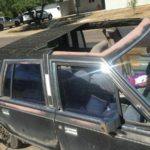 While the idea of building a “parts bin” hot rod has been around for decades, you don’t really see this happening with modern cars. 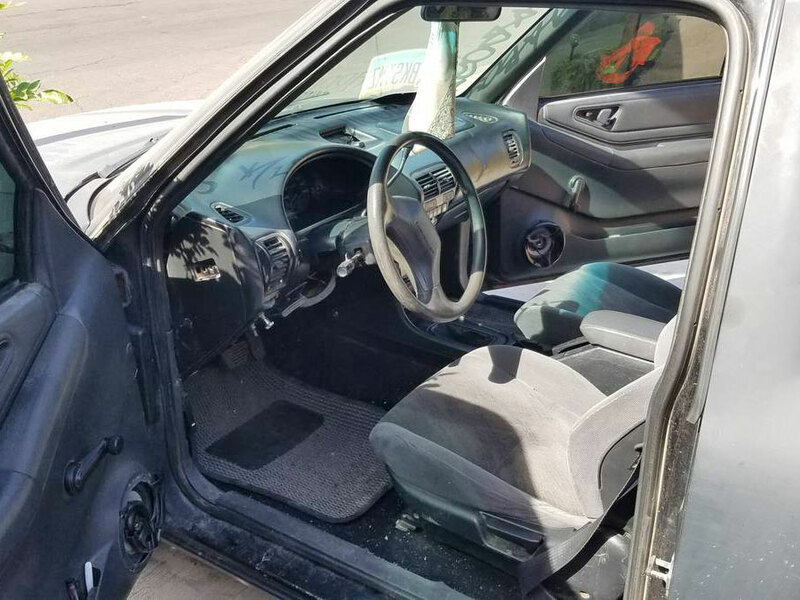 Perhaps there is just too much plastic or the labor involved is too intense, but people don’t really swap mirrors, door handles, taillights, and other parts on cars these days. That’s what makes this truck so interesting. 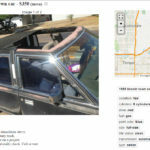 This truck appeared for sale on our local craigslist about two months ago. 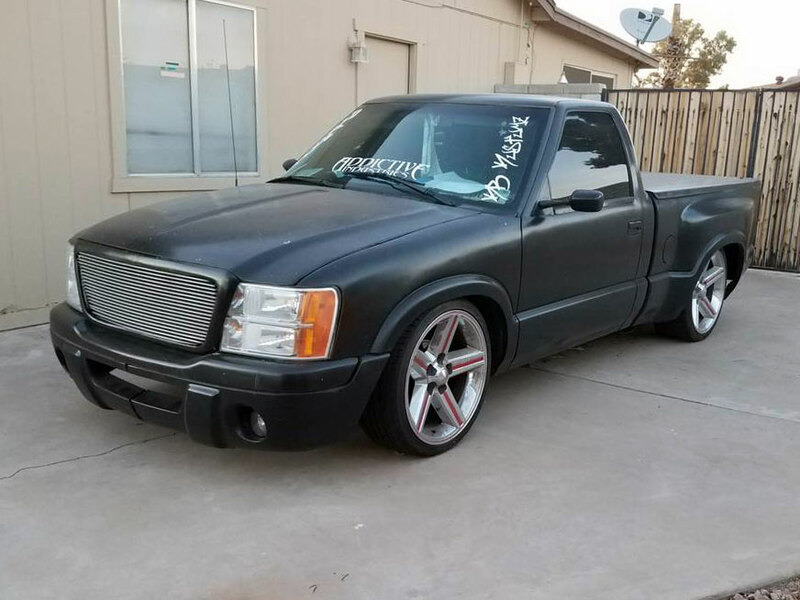 As you can tell, it looks very different from a conventional S-10 pickup. 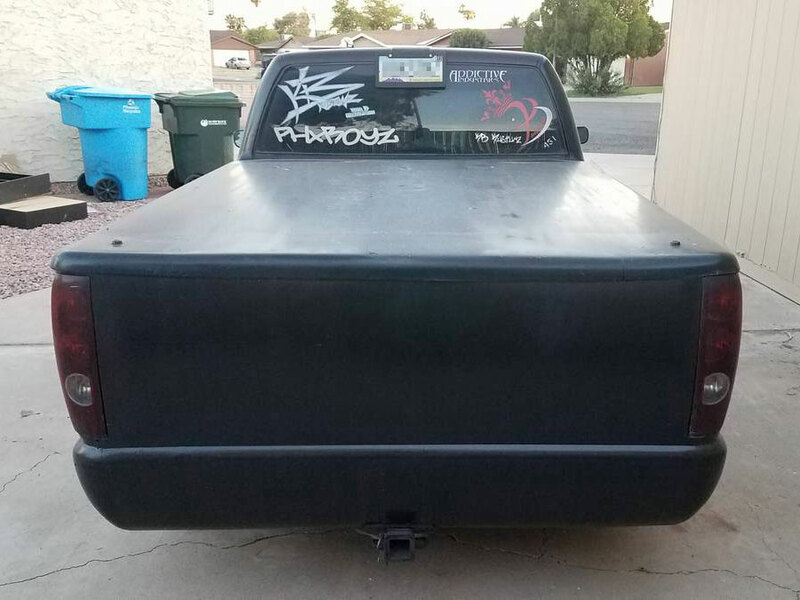 There has been a ton of body work done to this truck, with every panel modified in some way. 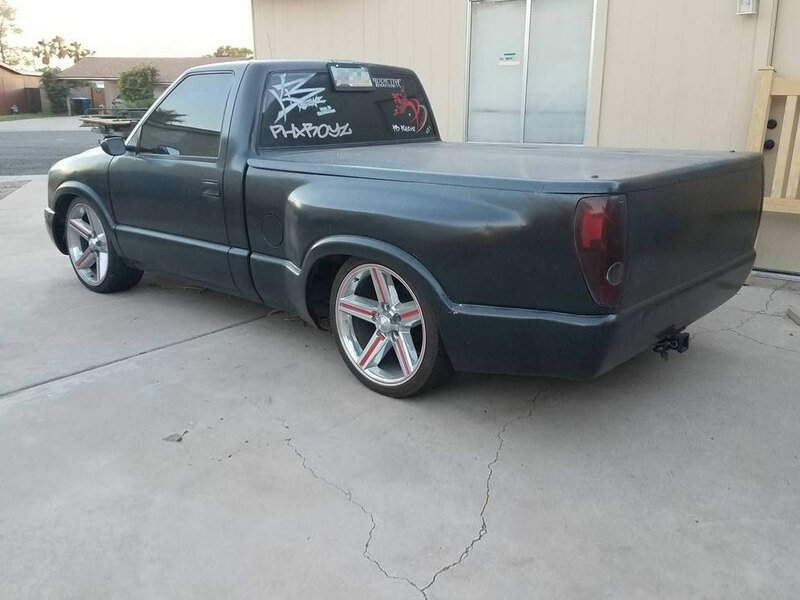 According to the listing, this truck has the HID headlights from a 2011 GMC Sierra with a custom front grille. 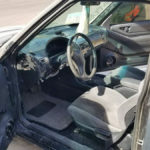 The front bumper and hood are from a Ford Ranger Edge pickup. The side view mirrors are from a Suzuki Hayabusa sport bike! 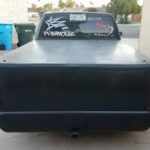 Moving to the rear of the truck, the bed is also highly customized. 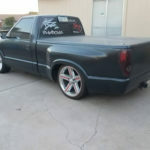 A fleetside bed was turned into a dually-style bed, and taillights from a Chevrolet Colorado pickup were swapped over. 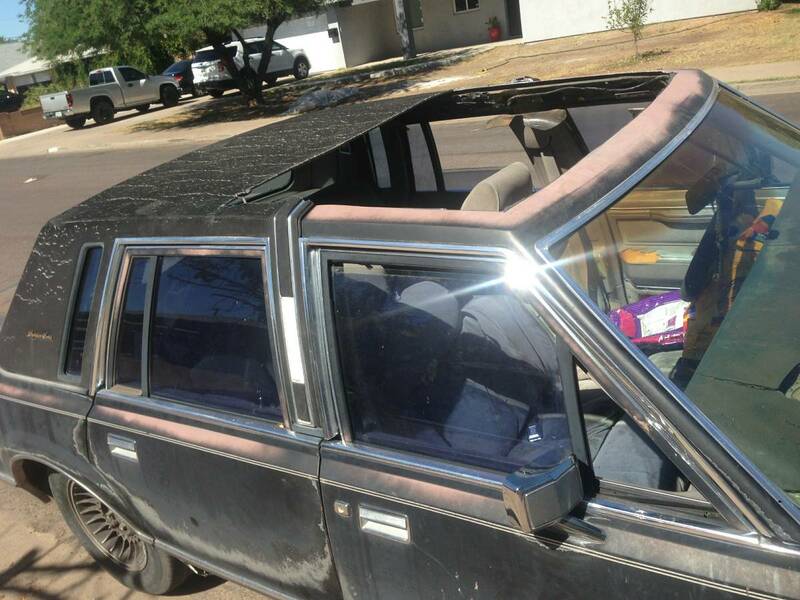 The tailgate and rollpan have all been shaved and smoothed into one big seamless piece. 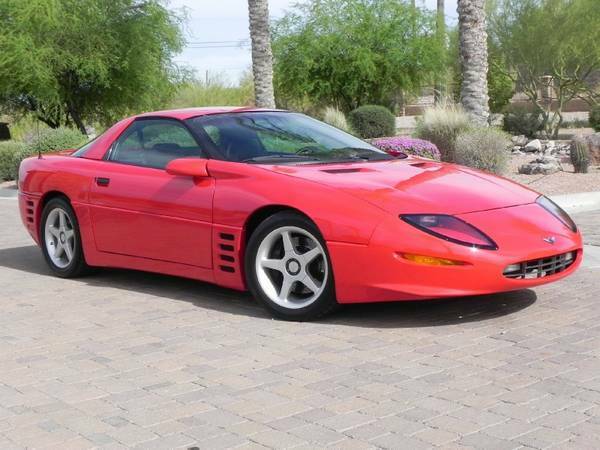 The whole thing is riding on a set of 20-inch IROC style wheels, similar to what would have come on a third-gen Camaro but larger than the O.E. size. Finally, we move to the interior which features the seats, dashboard, and center console from an Acura Integra. 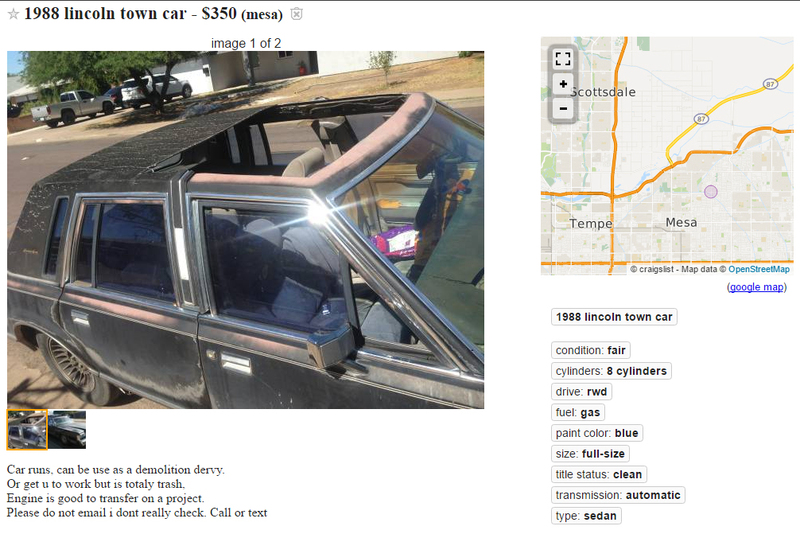 The listing states that the gauges are hooked up and that it has working air conditioning with a brand new compressor. I’ve got to say that looking at the pictures of this truck confuses my brain. The headlights and bed make it look like a full-size truck, but it’s not. The cab and the taillights are both from a compact pickup, and the interior doesn’t look like it would be in a truck at all. I’m really kind of wondering what kind of person would build this truck. 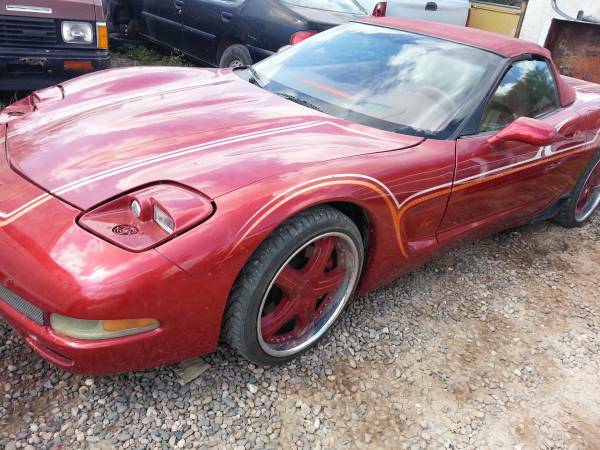 It must be someone with access to a lot of late-model parts, who maybe works at an auto salvage or recycling center? 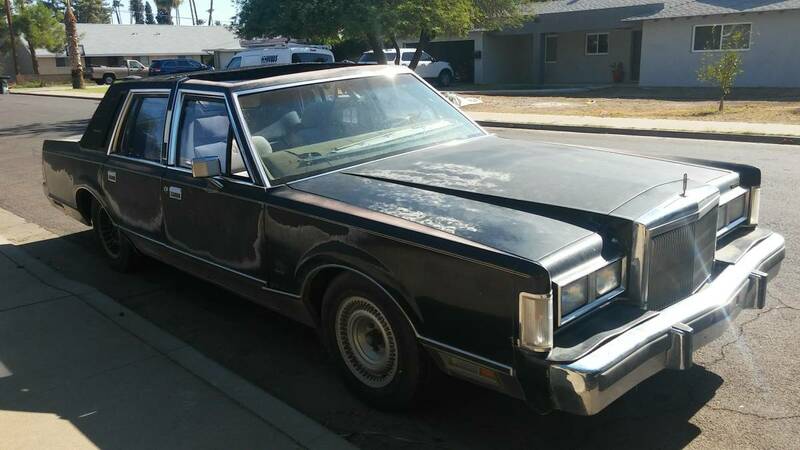 The idea of combining parts from Chevrolet, GMC, Ford, and Acura into one vehicle sounds like it just wouldn’t work at all, but somehow this person has pulled it off. In Phoenix, there is no shortage of lifted and Pre-runner/baja style trucks that never ever leave the pavement. This truck is truly original, and it doesn’t look like everything else out there. 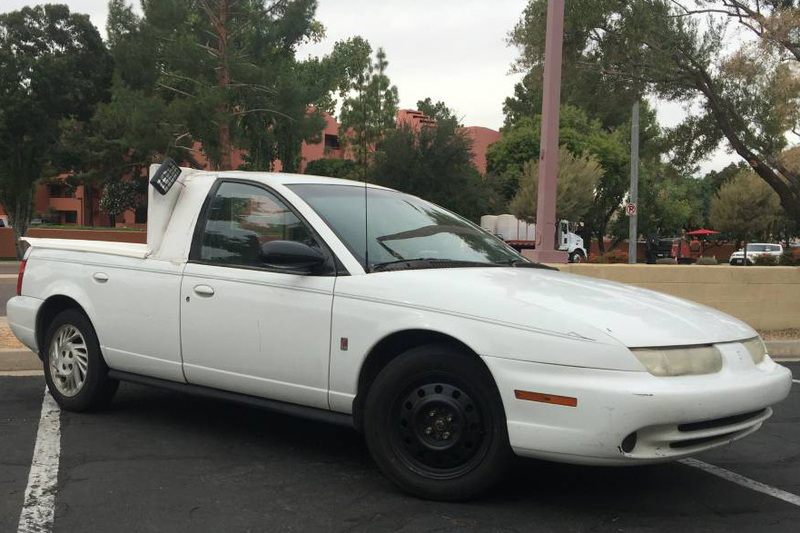 Somehow this Saturn truck (by way of SW2 wagon) didn’t make an appearance at any of the big auctions out in Scottsdale this week.. 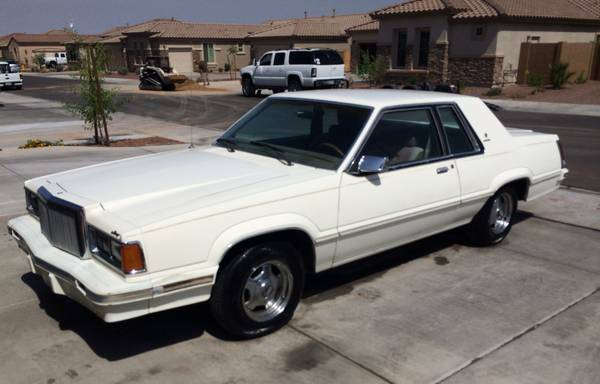 Hurry before the wiring harness mysteriously loses its copper and the cats walk away.